Rakhshan Banietemad is one of Iran’s leading female contemporary filmmakers. Her work is marked by a strong social and political consciousness and commitment. Born in Tehran in 1954, Banietemad studied film at the University of Dramatic Arts and in 1973 joined national TV as a script girl. In 1977 she began her directing career as a documentary filmmaker for television. 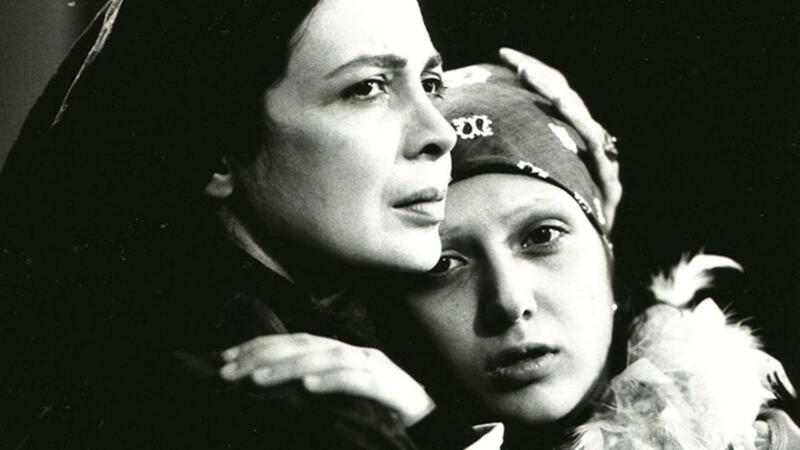 She shot her first feature film, Kharej az Mahdudeh—Off the Limits in 1987 and in 1991 was the first woman to win the Best Director award at Iran’s most prestigious Fajr Film Festival with the film, Nargess. Co-director Mohsen Abdolvahab was born in 1957 in Tehran. Abdolvahab is a graduate in Editing from the IRIB University. He began his cinematic career in 1980, editing over 30 documentary and feature films and producing 23 short documentaries and award-winning feature film documentaries. Previous film collaborations with Rakhshan Banietemad include, Nargess and Gilaneh.